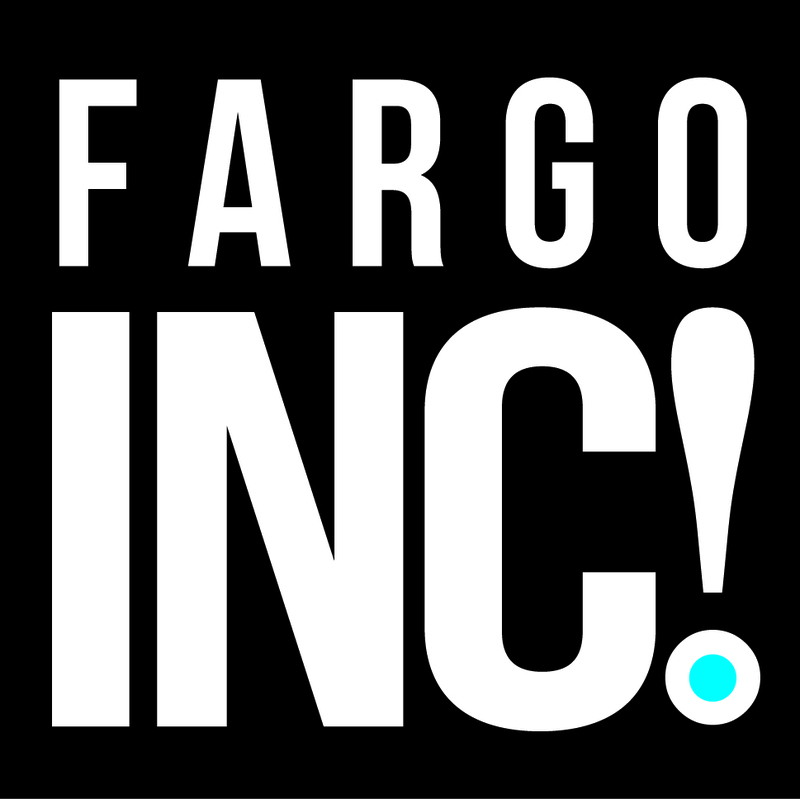 Downtown Developments, Entrepreneur EcoSummit, Lean Business Planning and Business After Hours are just a few of the Fargo business events happening this August. Check out the rest here! From left to right: Derrick LaPoint, Downtown Moorhead Inc. President/CEO; Melissa Rademacher, Fargo Downtown Community Partnership President/CEO; and Matthew Marshall, West Fargo Economic Development/Community Service Director. Get the lowdown on our downtowns at August’s Eggs & Issues, as leaders share the economic development and growth in our three major downtown communities, as well as the challenges that we face. Don’t miss this opportunity to hear about all the exciting plans for our vibrant communities through the revitalization of our downtowns. The emerging post-boomer workforce is a topic on everyone’s minds. The Social Security Administration now estimates an average of 10,000 Baby Boomers are retiring each day, half of which occupy leadership roles. The great generational shift in leadership is here, but are we ready? Join for a session to understand how to strategically navigate succession planning to ensure the values, culture and achievements of your organization will be sustained. You’ll hear how other companies are tackling the generational shift in manageable and innovative ways and walk away with practical tools and resources. This training qualifies for two CPE credits for the ND CPA Society. Join for the third Annual Moorhead Business Association golf tournament at The Meadows golf course. Registration and driving range open at 11:30 a.m. Four-person scramble begins at 1 p.m. Awards and meal following the tournament. If you don’t have the time to golf, join in the clubhouse at 5 p.m. for the awards ceremony and dinner. Individual Registrants will be paired with three other individual registrants. MBA will provide a sign recognizing the driving range sponsor. Includes a sign on the hole recognizing your company as the sponsor. Includes two golf carts, four green fees, four meal tickets and hole sponsorship. Presented by Emerging Prairie, the North Dakota Department of Commerce, North Dakota Small Business Administration, and North Dakota Small Business Development Centers, the first-ever Entrepreneur EcoSummit is happening in Watford City, North Dakota. *The next EcoSummit will be held in Minot on Friday, September 28. Stay tuned! The philosophy is simple: Keep your plans clear and concise, and use your planning process to improve execution and drive results. A business plan doesn’t have to be all encompassing. You’ll discuss the elements that you really need and why it’s important to maintain, revise and continually monitor your plan. Fleshing out your business in such detail can be a worthwhile exercise for an entrepreneur, but the truth is that it’s not likely anyone else will ever spend the time to read it, whether you’re competing in a business plan competition or trying to raise money from investors. That’s why you also should be thinking about how to put together a summary or short-form business plan that ranges anywhere from 2-4 pages. Business After Hours continues to set records as the region’s largest networking event. Booth space is often sold out, and attendees can connect with their peers and exhibitors, ranging from cell phone companies to financial institutions and more. Join for a great time over apps, networking and fun! What happens when something goes wrong at work? Well, this class will tell you how to deal with properly investigate the problem. Josh Heggem, a partner at Pemberton Law in Fergus Falls, MN, will lead this class. Save the date for the United Way of Cass-Clay’s Emerging Leaders Network Event. More details to come. Anyone can become an Emerging Leader at any time. Learn more about becoming an Emerging Leader at UnitedWayCassClay.org, or email EmergingLeaders@UnitedWayCassClay.org. This presentation unpacks representations of female friendship and success in popular culture and the impact of these messages on personal and professional relationships. You’ll confront the pressures and double standards that women often face in the workplace and the sometimes-toxic relationship patterns they develop to try to cope. You’ll learn simple ways women can raise one another up and strategies for effective communication and conflict resolution.